In the last couple weeks, the Blackhawks have played a number of games against struggling teams they should have handled easily, yet lost. 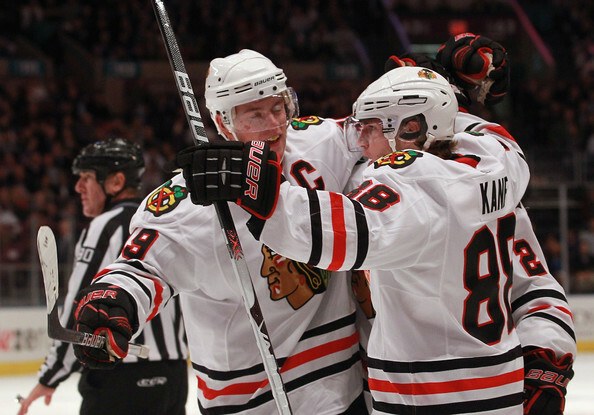 Two homes games against Edmonton and the loss to New Jersey were all points the Blackhawks left on the table. On Wednesday night, the Blackhawks get one more chance to win a game at home that, on paper, should be two points. Last year’s Cinderella, the Phoenix Coyotes have completely fallen apart this year. Through 14 games, the Coyotes have just 13 points (4-5-5) and have lost their last three, including an overtime loss in Detroit on Monday. The Coyotes rank 21st, scoring just 2.50 goals per game, while they rank 22nd defensively, allowing 3.14 goals per night. The 34.9 shots per game Phoenix is allowing is the third-highest total in the NHL, and they’re being out-shot by more than four shots per night. On special teams, the Coyotes issues are magnified. They rank 22nd on the power play, having scored only six PP goals in 14 games and converting only 12.2 percent of their opportunities. At the other end, Phoenix ranks 23rd in the league in killing penalties, stopping only 79 percent of their opponents’ chances with a man advantage. Goaltender Ilya Bryzgalov has similar numbers early this year to Chicago’s Marty Turco, posting a respectable .917 save percentage but allowing 2.84 goals per game, a number that is mediocre at best. Turco has posted a .911 save percentage, but is allowing 2.79 goals per game. Perhaps the most striking statistic for Phoenix is that eight of their players have already reached double-digits in penalty minutes, but not one of their skaters have made it past nine points through 14 games. Last week when New Jersey came to town, I wrote that the game should have been a layup and the cure for all of the Blackhawks’ problems. The Hawks lost that game. Until the Blackhawks show that they can handle their business and win games they’re supposed to dominate, nothing can be assumed. This is a must-win for the Hawks, not because they’re sliding in the standings but because their confidence needs a statement game. 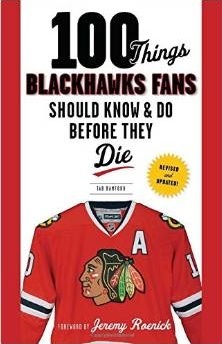 This needs to be a game in which the Blackhawks put up a big start and maintain a lead for 60 minutes.